Fountain Hills wouldn’t be the gem that it is without our world-famous fountain. As a home feature a fountain adds an element of beauty and the natural world, enhancing whatever feeling you are aiming to achieve in a space. Creating the ultimate fountain space will also provide an appealing amenity when it’s time to list your property. The first step towards creating an amazing fountain space is to determine where you will have your fountain and what will the area be used for. Focusing on a specific use will also help you hone on which architectural elements to incorporate with your new fountain such as light fixtures, built-in seating, and color. Creating a quiet space away from our hectic work week and busy lives is important for a retaining a balanced life. To achieve this many turn to practices such as yoga, Thai-Chi and meditation. 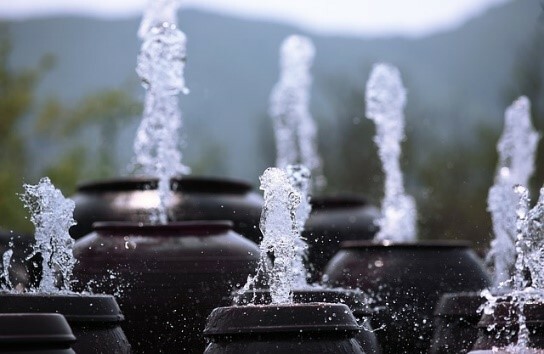 If you have a contemplation room for these calming activities, a fountain is the perfect way to separate this space even more from the demands of the every-day. One of the first places homeowners consider for a fountain is the garden. Here in Fountain Hills, our desert climate becomes a true oasis with the addition of an outdoor fountain. 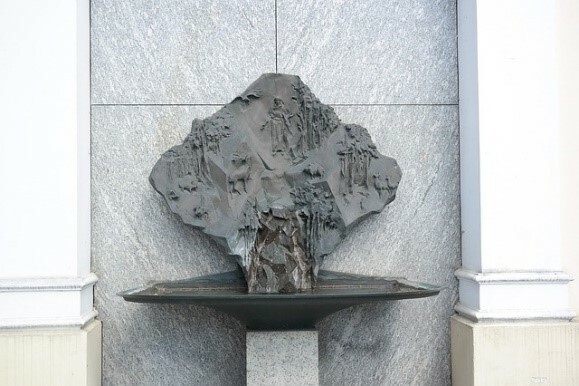 If you like to entertain a fountain is an excellent conversation piece, ideal as a centerpiece for a garden party. Think outside the box in fountain design and consider incorporating a fountain within a garden wall for a unique and bold statement. First impressions make lasting impressions. Adding a fountain to your foyer, either outside the front door or just inside, will establish a welcoming atmosphere for guests and instill a sense of relaxation. A spa-inspired bathroom is made complete with the addition of a fountain, while one in the master suite will bring in a sense of romance. Keep in mind the design of your fountain, too. 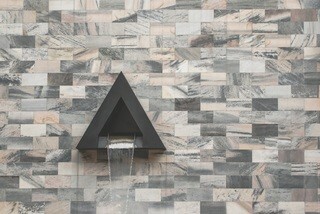 A fountain need not be the standard courtyard style. Different elements such as jar and bowl-shaped pieces work well for an artistic flair. You can add a sense of drama or whimsy with a sculpture or go modern and minimalistic with straight lines in a simple design. Materials can vary too, consider glass or bamboo, river stones, marble, copper or terra cotta for example. 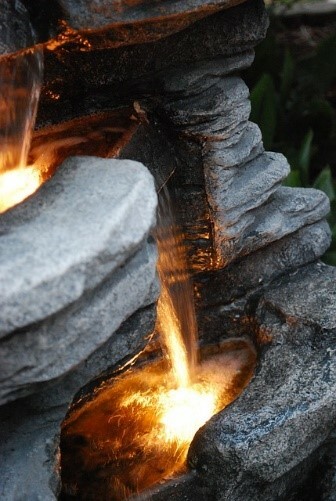 Where ever you decide to place your fountain, you’ll want to take into consideration how you want to light the space. Set up spotlights for an outdoor fountain and take advantage of recessed or track lighting on the ceiling for highlighting one in an entryway or bathroom. Within a meditation space include dimming switches so you can adjust the light according to your mood. Color is another important aspect to remember when it comes to creating a fountain space in your home or garden. Look at the different stone options and consider which will work well with your landscaping or interior room. Black stone will make a dramatic statement, lighter shades of yellow or red will enhance the natural desert color scheme. For more fountain inspiration check out these ideas at Sunset Magazine. As your Fountain Hills Lifestyle experts, Susan Pellegrini and Karen DeGeorge are ready to put their care and expertise to work in helping you sell or buy your home. Our first-class service comes with a wealth of experience and eye for detail, ready to focus on you. Visit our website to learn more and contact us or give us a call at (480)- 315-1575, we’re here for you.